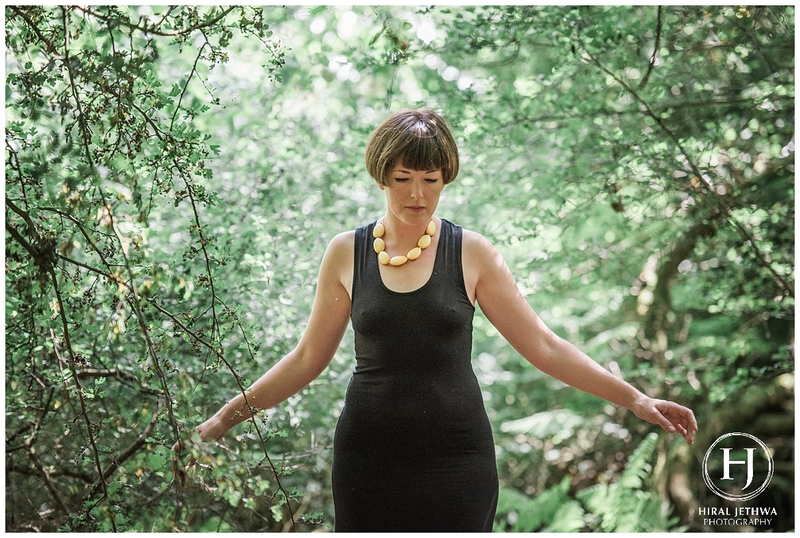 I am loving working with small creative and inspiring businesses like Rachael the Body Coach – every brand shoot is different and to ensure I capture the required images there is a huge focus on planning and learning about the business before any type of shoot. 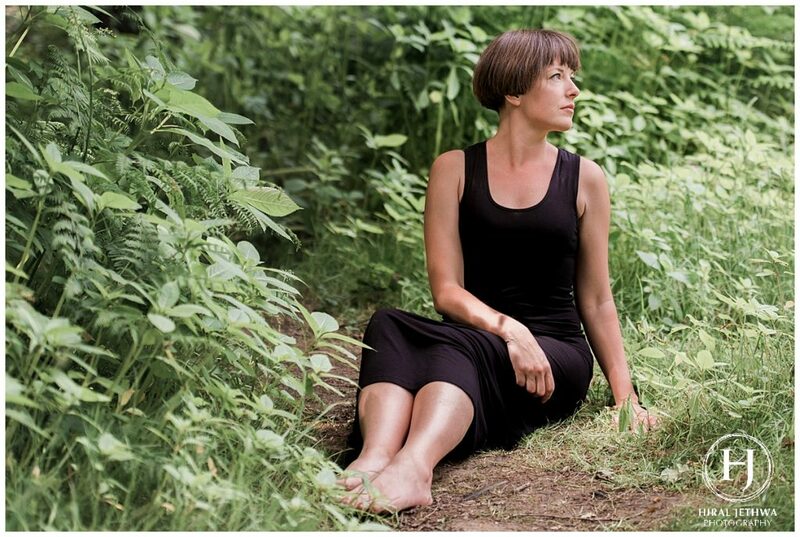 Rachael is the owner of Tools For Human Beings, a Body Mind Coach who meets and works with her clients outdoors. 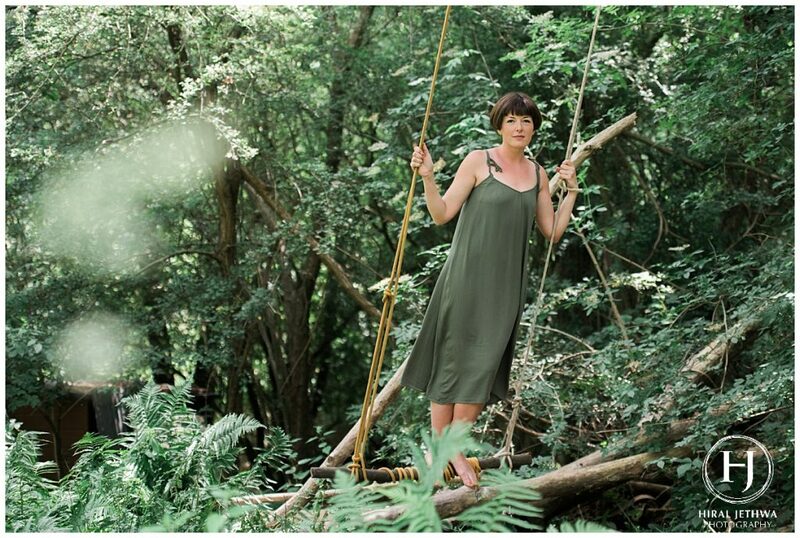 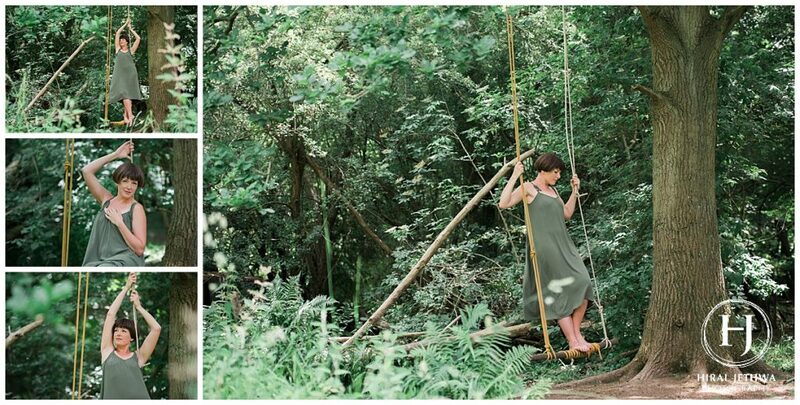 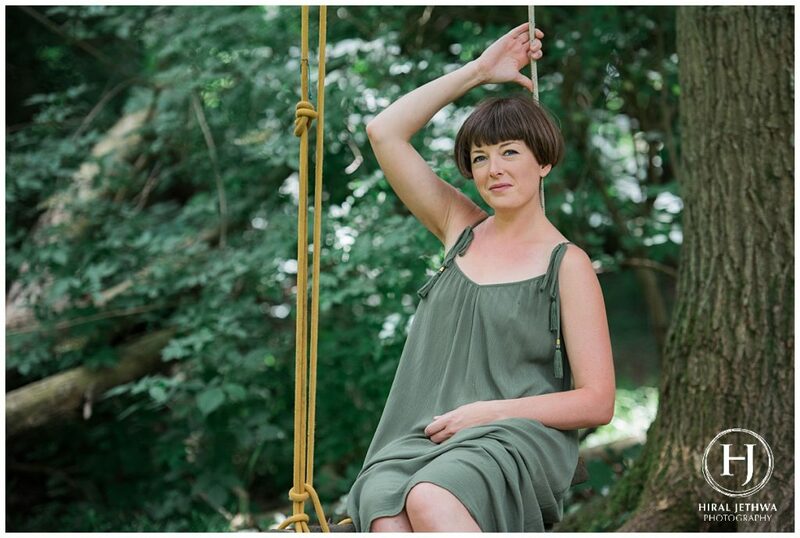 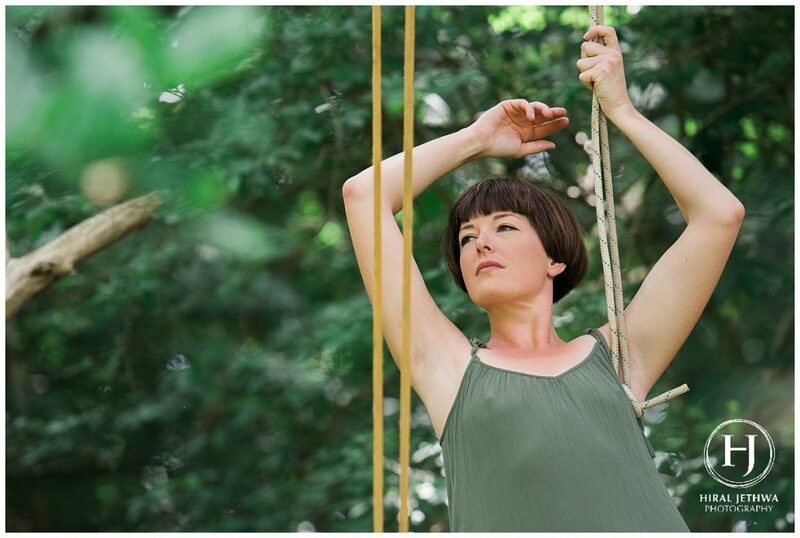 We had such a great time planning this beautiful brand shoot at a local forest school. 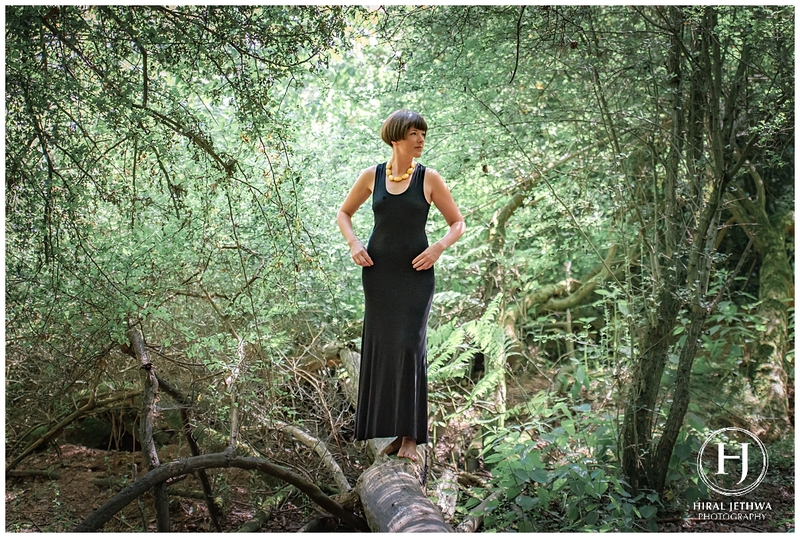 The light and the environment created the perfect background to tell Rachael’s brand story.